With Palestinian officials speaking about their intentions to open a representative office in Vilnius, Lithuania says it will consider accepting it. "If (the Palestinians) took (the initiative), Lithuania would consider in a responsible manner the prospects for establishing a representative office," Rasa Jakilaitienė, spokeswoman Foreign Minister Linas Linkevičius, told BNS. Palestinian Foreign Minister Riad al Malki has said recently that the Palestinians are considering opening their embassy in Vilnius within the next six months, adding that the issue will be discussed with Lithuanian Prime Minister Saulius Skvernelis during his visit to Palestine in June. According to Jakilaitienė, Palestinian President Mahmoud Abbas expressed intentions to open a representative office in Vilnius during his visit to the Lithuanian capital back in 2013, but "Palestine has taken no steps so far". Since Lithuania has not recognized the state of Palestine, the Palestinian representation would officially be of a lower rank than an embassy and would probably be called Palestine's office for relations with Lithuania. Prime Minister Skvernelis is scheduled to visit Israel and Palestine on June 18 to 20. 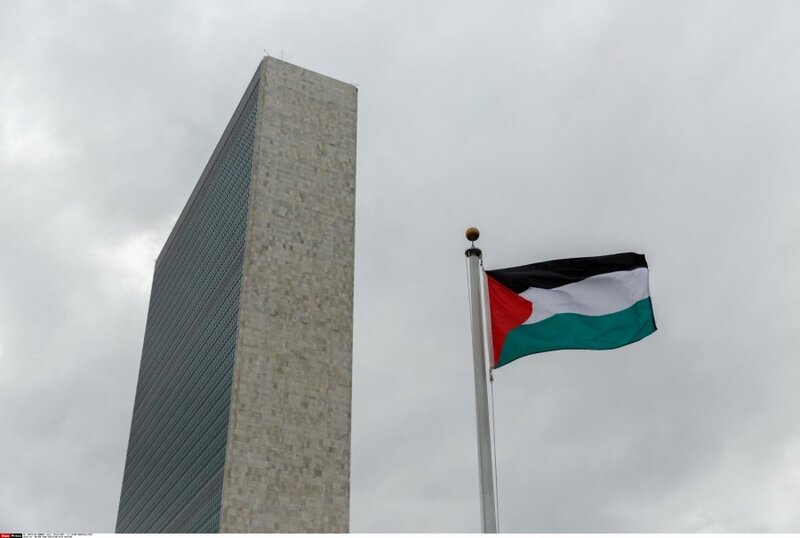 Some 139 countries have recognized the state of Palestine.